In our interconnected, 21st century global economy, unexpected— black swan— events in one corner of the globe can have a ripple effect through global supply chains and impact customers like we have not seen in the history of global trade. In a January 24 session on supply chain resilience, we explored how companies who are prepared for such events can come out stronger and thrive, while others who may be less prepared or not at all, risk significant impact to revenue, brand and at the extreme, the very viability of the underlying business. Joseph Fiksel, Executive Director of the Sustainable and Resilient Economy program at The Ohio State University and a faculty member in Integrated Systems Engineering. Dr. Fiksel is an international expert in sustainability and resilience with over 25 years experience in the space. Keely Croxton, Associate Professor of Logistics at The Ohio State University. Dr. Croxton has a developed expertise in supply chain resilience, focused on helping companies balance their inherent vulnerabilities with their management capabilities in order to effectively mitigate disruptions in the supply chain. Darrell Zavitz, Vice President (Retired) Shared Services/Supply Chain, The Dow Chemical Company. During his tenure with Dow, Darrell drove best practices into each of Dow’s businesses including Resilience, Six Sigma/Lean, and Network Design. Between 1900 and 2010 global natural disasters have grown exponentially, arguably impacted by climate, global crowding and connectivity. With the frequency of black swan events accelerating, the traditional COSO Framework for Enterprise Risk Management (Objective Setting, Event Identification, Risk Assessment, Risk Response and Control Activities) is no longer a sufficient means to view the world. Today, more than ever, risks cannot always be anticipated. 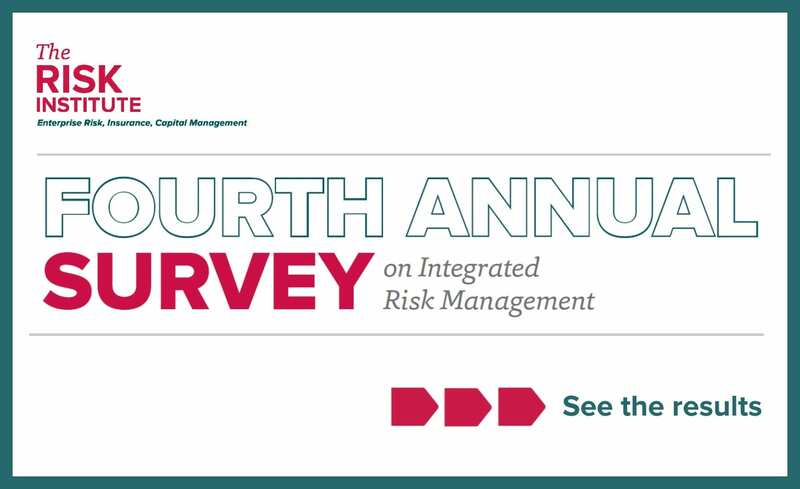 The risks may be very hard to quantify and adaptation may be needed to remain competitive. Resilience strategies in turbulent times would suggest that a more comprehensive strategy to the abruptness of change and the magnitude of change is warranted. 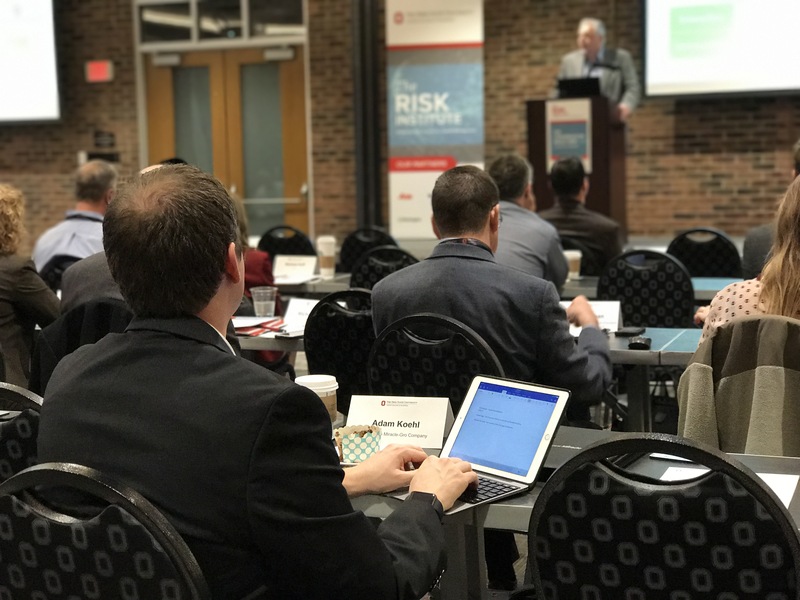 The SCRAM (Supply Chain Resilience Assessment & Management) Tool™ is based on more than a decade of research at The Ohio State University and was highlighted as an alternative framework allowing companies to focus on balancing vulnerabilities with capabilities. With this balance, a business will achieve balanced resilience and improved performance over time. An ability to assess vulnerabilities and capabilities, look for gaps and build capabilities is at its basic level the key to building supply chain resilience. The more resilient a firm is, the less likely the firm will see swings in performance. Phase 3: “Change the Game” | Break the Cycle. The approach taken by Dow in its SCRAM implementation began with a rapid qualitative assessment. This included an electronic survey involving 30-40 business resources devoting an hour or so to the assessment. The SCRAM methodology was then used as a filter to prioritize and sequence business urgency (opportunity and commitment). Model those results and follow with and audit to value delivery. Risk tolerance and resilience capabilities tend to change as companies grow. Companies need to develop the right portfolio of capabilities to match the vulnerabilities they face. Every disruption presents a learning opportunity. A critical leadership requirement is to develop a culture of resilience in the organization. To maximize return on investment, companies should design for inherent resilience. Measuring and managing enterprise resilience is still an emerging field, ripe for collaboration between industry and academia.